Now that fall is here on the North Shore, many homeowners may find themselves asking whether the chance to sell their home has come and gone. However, the exact opposite is true! Fall can be one of the most opportune times to sell your home on Chicago's North Shore and for a host of reasons. Homeowners on the North Shore who list their properties now will be met with less competition than in other seasons. For instance, in the spring and summer months, you may find For Sale signs popping up all over the neighborhood. But now, there are a fewer number of homes for sale and as a result, there is a greater chance homebuyers will look at your property. It's all a matter of supply and demand this fall. The fewer homes there are for sale, the fewer homes a buyer has to choose from and thus, the greater the demand for your North Shore home. Many believe buyers stop their home search in the fall and winter months, but that simply isn't true. Serious homebuyers shop for properties no matter the season! These months are also ideal for seeing what a specific neighborhood in Highland Park, Deerfield, Winnetka, Glencoe and Northbrook is like. Are they decorated for fall? Are there children playing outside? Buyers will take notice when determining if a home is for them. Mortgage rates have been on the lower end for the majority of the year and due to this, homebuyers are able to afford more expensive homes. By waiting to sell your home until spring, you run the risk of rates increasing and more buyers exiting the real estate market. Fall evokes cozy feelings and staging your home this time of year should cater to that. In fact, many sellers believe staging is the main reasons a home sells! Staging your home in the fall with warm colors can help a buyer feel more at home than in the summer months. There is no need to feel overwhelmed by this task! Simple staging can involve as little as bringing in the colors of the season, giving your home an autumn aroma and opening up the floor plan by moving furniture. 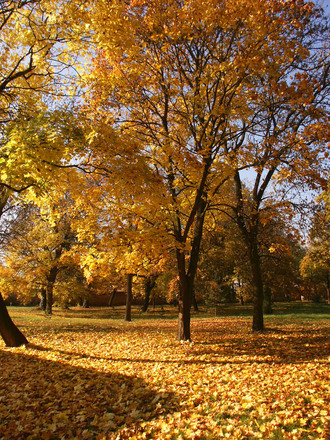 There is no need to wait until spring to sell your home on Chicago's North Shore— the fall season can be equally as beneficial! Do not hesitate to reach out to me today to discuss how to get started! Homebuyers today are faced with the age-old question in real estate, "To buy or to rent?" As you look closer at the costs of renting, you will quickly notice that the prospect of buying a home is much more lucrative, especially when it comes to long-term wealth. 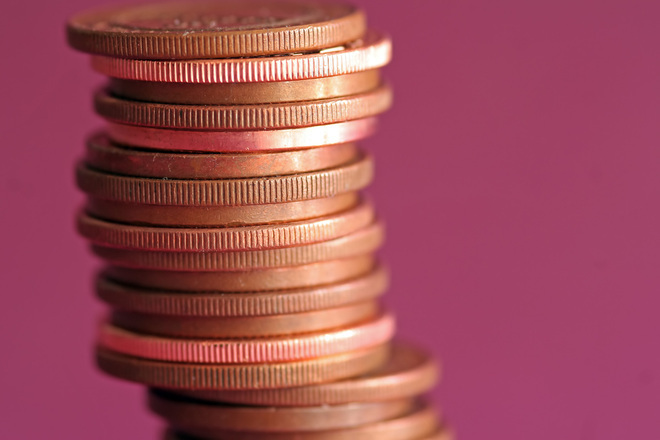 Each month you have a housing cost, but the question is whose housing cost are you paying? When you own a home on Chicago's North Shore, you are paying your own mortgage. When you rent a home, you are paying your landlord's. As a homeowner, your mortgage payment will go towards paying down your own principal. In addition to saving money on the rapidly rising costs of renting, homeownership is a means of "forced savings." Many people have trouble saving extra money while making their housing payment each month, but owning a home bypasses the tendency to defer savings. The New York Times agrees— homeowners contribute significantly to their net worth simply by purchasing a home. "The net worth of homeowners over time has significantly outpaced that of renters, who tend as a group to accumulate little if any wealth," they stated in a recent editorial. A new study from the Federal Reserve also found that the average net worth of a homeowner at $194,500 is 36 times greater than that of a renter at just $5,400. If you've previously purchased a home in Northbrook, Glencoe, Deerfield, Winnetka or Highland Park, you are aware of the tax benefits associated with homeownership. Homeowners are able to deduct the mortgage interest and property taxes from their income and what's more, gains of up to $500,000 for married couples and $250,000 for single tax filers can be excluded from income if you sell your home for a gain. Buying a home on the North Shore can be a lucrative move this fall and as your local expert, I am here to help answer any questions you have about the process or available properties in the area. Do not hesitate to contact me! The weather is changing, the leaves are turning color and even the local events are taking on a new theme— it's fall on the North Shore and a busy schedule is in store! The North Shore is beautiful no matter the season, but the fall is especially noteworthy. Streets will be closed in downtown Evanston for this free fall festival including incredible artwork, live entertainment and dozens of art projects for the kids. Winnetka's annual Fall Fest kicks off this weekend and gives attendees the opportunity to celebrate the community and explore local parks with food, drinks, friends and fun for the entire family. 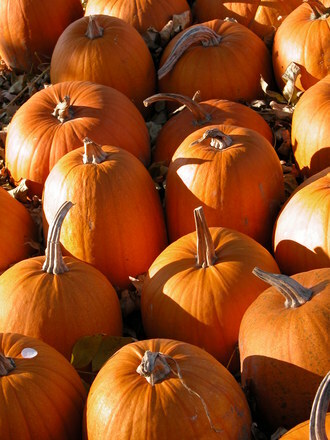 Activities planned include a hay ride, pumpkin patch, make your own scarecrow, pumpkin roll and more. Shermerfest features a collectible and antique car show, children's activities and local food vendors with everything from hot dogs to homemade sweets. This event presented by the Northbrook Historical Society is free to attend and is heralded as the community fall festival that transports attendees back in time. With a harvest market, cider, live entertainment and more, the Fall Bulb Festival is the perfect seasonal event! The festival will host over 20 local vendors and their fresh herbs, vegetables, homemade baked goods and treats, in addition to over 225 varieties of bulbs. Varieties include daffodils, tulips, mums, peonies, asters, amaryllis and speciality bulbs, to name a few. There will also be gardening experts on hand to offer tips! If you're interested in calling the North Shore your home this year, do not hesitate to give me a call! It is my top priority to walk you through the process of buying or selling a home, answering all of your questions along the way. Tis the season to sell your home on Chicago's North Shore! Motivated buyers are still present in the real estate market, home prices are rising and more importantly, properties are moving quicker than they have in past years. Listing your home is an excellent idea this fall as buyers may not have found "the one" on their search this summer and yours could be it! So what comes next? Soon after listing your home in Northbrook, Deerfield, Glencoe, Highland Park or Winnetka, you may find buyers scheduling showings to take a tour or an open house planned and it's important to be prepared. You may not think about it as you head out the door prior to the showing, but take your remotes with you! Don't take the chance of an open house visitor slipping that garage door opener hanging on a hook in the garage into their pocket. 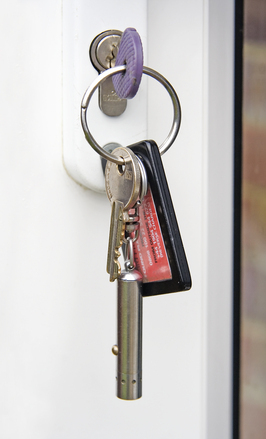 Take all keys, remotes and key FOBs with you or lock them away while you're out of the house. If you have a file cabinet or safe in your North Shore home, use it to house birth certificates, financial statements and tax forms, legal, medical and personal documents. The cabinet should be locked during open houses and showings to keep your personal information safe. You have likely heard this before, but it is a good rule of thumb to lock up all valuables when potential homebuyers are touring your home. Place jewelry and other expensive items into a safe or locked cabinet and take electronics—iPads, for instance—with you when you leave. Small electronics like these should not be left sitting on a nightstand. The real estate agent will walk through your North Shore home to make sure all lights are off and your home is in good condition, but it doesn't hurt to double check. Ensure every window and door is locked when you arrive back home, even those in the basement and on the second floor. Opening your home to potential buyers is a big decision and as your North Shore real estate agent, it is my priority to ensure your home in the Northbrook, Deerfield, Glencoe, Highland Park and Winnetka areas is safe during a showing or open house. Contact me today to discuss how we can work together to sell your home this fall! City Active Listings: There are a total of 176 properties actively on the market with the average price of $1,856,446 in Winnetka. City Sold Listings: 29 properties closed last month in Winnetka with an average sales price of $1,237,034. The average time on market for these properties was 88 days. City Active Listings: There are a total of 313 properties actively on the market with the average price of $920,930 in Highland Park. City Sold Listings: 62 properties closed last month in Highland Park with an average sales price of $594,189. The average time on market for these properties was 55 days. City Active Listings: There are a total of 303 properties actively on the market with the average price of $734,636 in Northbrook. City Sold Listings: 66 properties closed last month in Northbrook with an average sales price of $496,203. The average time on market for these properties was 45 days. City Active Listings: There are a total of 146 properties actively on the market with the average price of $663,134 in Deerfield. City Sold Listings: 36 properties closed last month in Deerfield with an average sales price of $540,017. The average time on market for these properties was 43 days. City Active Listings: There are a total of 105 properties actively on the market with the average price of $1,437,539 in Glencoe. City Sold Listings: 20 properties closed last month in Glencoe with an average sales price of $1,236,875. The average time on market for these properties was 53 days.